The Supreme Court Friday sought the Centre's response on a plea alleging that "faulty" and "deadly" hip implants, made by US-based pharma major Johnson and Johnson, have been fitted into the bodies of 14,525 Indian patients. A bench comprising Chief Justice Ranjan Gogoi and Justices S K Kaul and K M Joseph asked the Union Ministry of Health and Family Welfare to apprise it within two months about the actions, if any, taken after an expert committee found the pharma firms guilty of "medical negligence". Senior lawyer Salman Khurshid and advocate Vivek Narayan Sharma referred to the fact that the central government had in 2017 set up a committee, headed by Arun Agarwal, to look into the aftermath of the disaster caused by the faulty Hip Implant produced and distributed by the US firm, its Indian subsidiary and Depuy Orthopaedics INC collectively. "The Committee has found Johnson and Johnson guilty of medical negligence, however, till date nothing has been done to discover vast number of patients who had undergone hip transplant," said the plea filed by one Arun Kumar Goenka, whose mother had died following faulty hip implant surgeries. The court, taking note of the PIL, sought the assistance of one of the Additional Solicitor Generals and listed the matter after two months. The plea has sought a direction to the Centre and Central Drugs Standard Control Organisation for taking effective measures to save lives of those who have undergone "Depuy ASR hip implant surgeries and would be unknowingly living a life in hell, if alive or may be dead, due to the negligent acts of respondents." 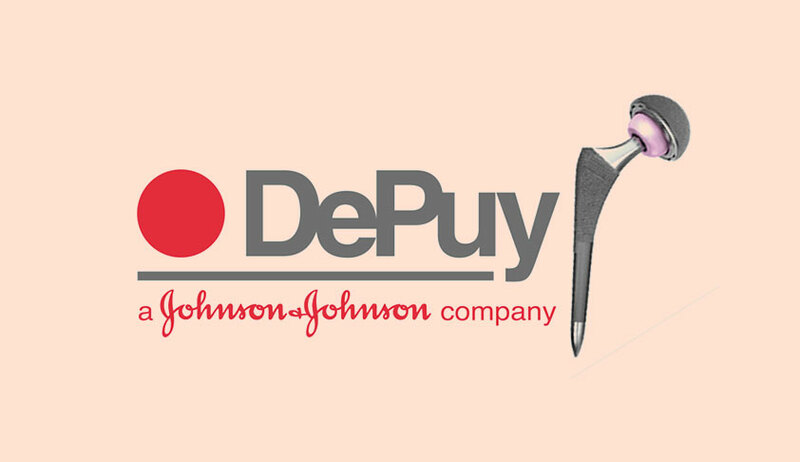 DePuy Orthopaedics Inc (USA), a subsidiary of Johnson & Johnson, is engaged in the business of manufacturing, selling and exporting medical implants including articular surface replacements (ASR) hip implants, the plea said, adding that the hip implants have been withdrawn by the firms on their own in 2010 on the ground that they were defective. The firms "illegally sold DePuy ASR Hip Implants in India from 2005 to 2006. In fact, Johnson and Johnson applied for Import license only on December 6, 2006 and was granted license by Drug Controller (India) on December 15, 2006; however, showing contempt and disregard to Indian Laws for safety of Indian Citizens, Respondents (the firms) imported and sold the implants even without Imports License," it said. The plea, which has sought a SIT probe to oversee the effective measures for implementation of immediate actions to save the lives of patients of DePuy ASR Implants, referred to the fact that the company had to pay USD 4.40 Billion to over 9,000 victims of faulty implants in the USA and in India no such measures have been undertaken. "As on date more than 1,500 law suits are pending in the Federal Courts in USA for adjudication," it added. The plea has sought a direction to the Centre to advertise about recall implants by the firms and devise a mechanism to ensure safety of 14,525 Indian Patients who had undergone the hip replacement surgeries since 2005.